But are all hobbies equal? It may seem extreme to some that a chap takes to the streets at night adding apostrophes to misspelt street signs or dresses up as Wonder Woman to fight crime, but hey, live and let live. One man’s weird is another man’s wonderful. So where do you place truck-spotting? Maybe you weren’t even aware of this craze, but truck-spotting is a serious business within the spotting community. Like train-spotters, these guys and gals are passionate about the world of haulage; the true aficionados of the industry. Sure, train-spotters get a bad rep, but at least they’re doing what they love – can’t knock that. And the same goes for truck-spotters. When you consider that the Eddie Stobart Fan Club alone has more than 25,000 members – including celebrities like Jools Holland and Ronan Keating – it’s no surprise that it’s become something of a fever sweeping across the UK. It’s by no means a new trend: in a recent interview with the BBC, one lorry-spotter revealed he’s been doing it for 20 years, stood upon a motorway bridge, and taking notes as the trucks roll by. However, it seems the internet has seriously helped lorry-spotters indulge in their love – or at least allowed them to break cover without fear of ridicule from the narrow-minded. There’s an unofficial Stobart Spotters site, Stobart Saddos, which is, according to the web team, ‘dedicated to those of us who spend our motorway journeys getting ever so slightly excited at the sight of an Eddie Stobart lorry, with our eyes peeled to catch a glimpse of the name as we pass by.’ Oh, and don’t forget there’s an app for that too – the Stobart Finder tracks the location of Eddie Stobart lorries and allows users to record all the trucks they see. LorrySpotting.com regularly tweets photos and facts about recently seen lorries, and their website is a base of operations for many who can trade spots, photographs, and compete to see who’s seen the best or rarest rigs. 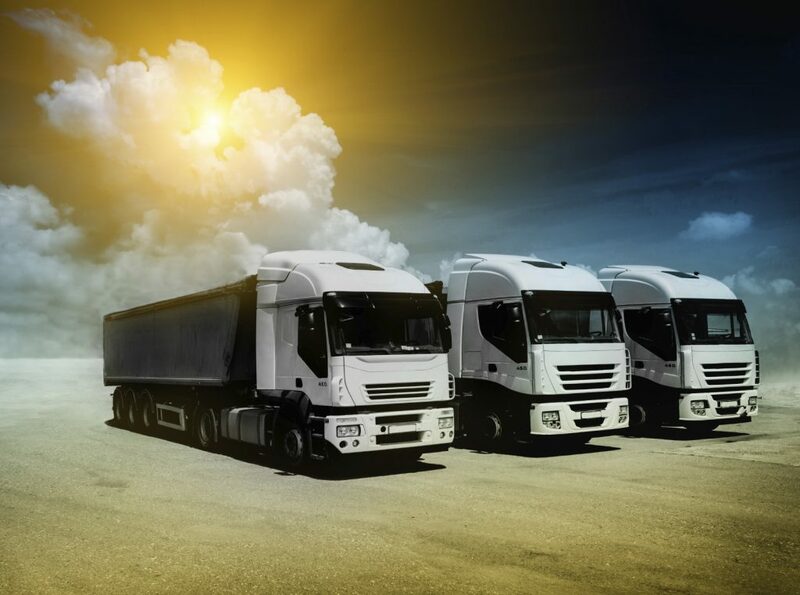 Fleet numbers, serial numbers and lorry names are all taken and recorded, to be shared with others. Even Trucking Mag has got in on the act, charting their tour around the UK on the hunt for trucks. So if you’ve got a passion for trucks you’re certainly not alone! Here at Fueltek we’re passionate about the whole industry. That’s why we’re premier suppliers of fuel tanks and fuel management system solutions. For more information about our complete service, please don’t hesitate to contact us on 01254 291 391 and our professional staff will be more than happy to assist.